Keep your friends close, and your werewolves closer. 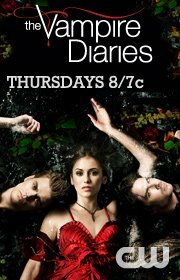 Watch an all-new episode of The Vampire Diaries Thursday at 8/7c on The CW. check out the "Ghost World" preview clip below.